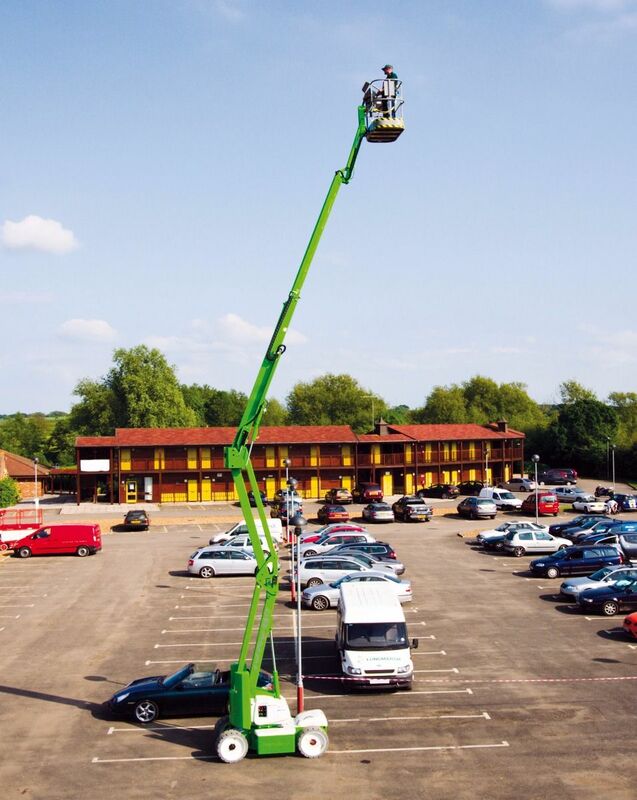 Niftylift’s ultra-narrow 17m boom lift is designed for working in tight spots and reaching awkward areas. 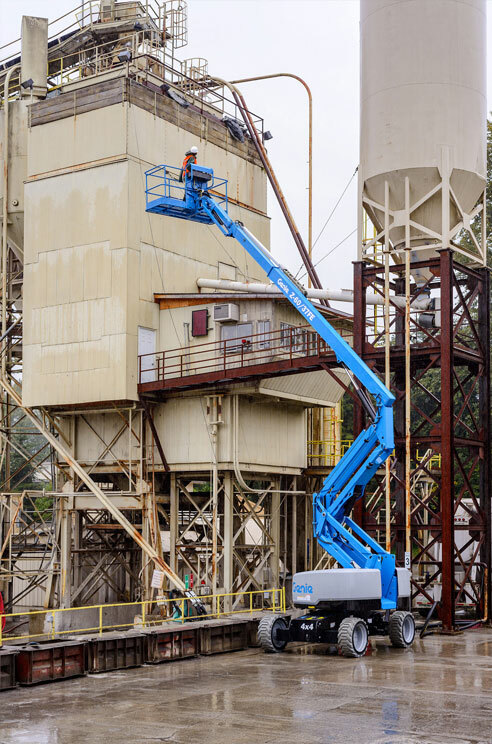 Zero tail swing and impressive maximum outreach of 9.7m are augmented with 180˚ platform rotation and a fly boom, helping to improve productivity. 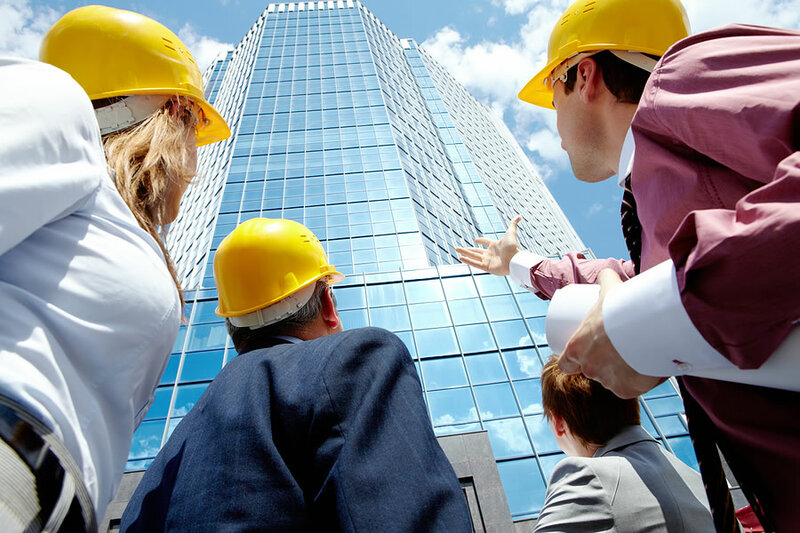 The narrow base width of 1.5m and stowed height of less than 2m make it easy to travel down corridors and through buildings to reach the job site. 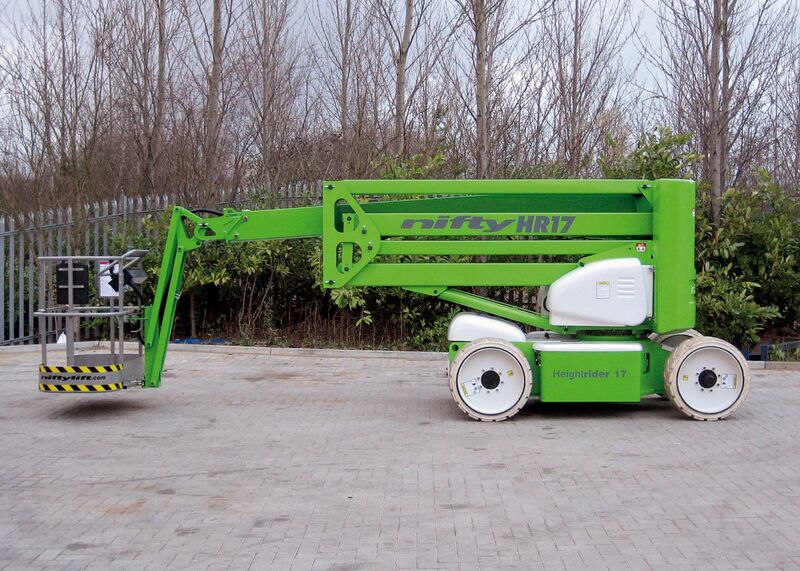 The HR17N also incorporates Niftylift's ToughCage platform that is both lightweight and durable. It also features the multi-award winning SiOPS system, which helps prevent the operator from being crushed by overhead obstacles. The Height Rider 17N is available as a battery-electric model, or with Niftylift’s innovative Hybrid drive, giving you even more flexibility.